The last time Virat Kohli had elected to bat after winning an ODI toss, Rohit Sharma made an unbeaten 264 in an India total of 404. 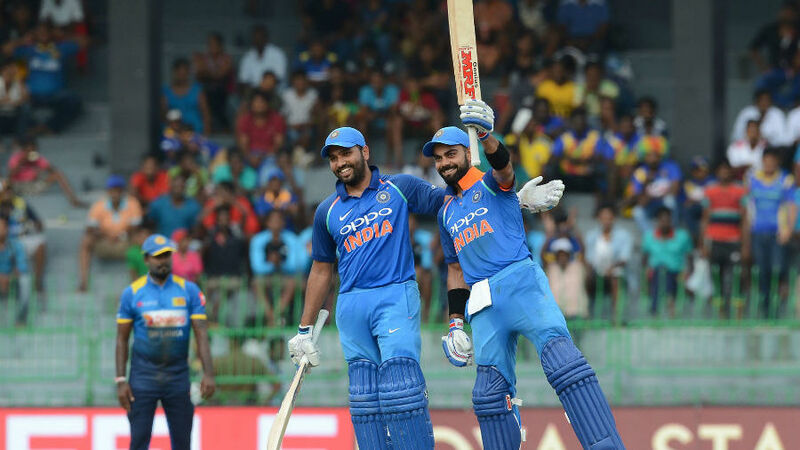 Now, against the same opponents, it seemed as if Kohli and Rohit were on course to become the first pair of batsmen to score double-hundreds in the same ODI. By the end of the 29th over, they had put on 219 in 165 balls. Kohli was batting on 131 off 93 balls, Rohit on 86 off 75. 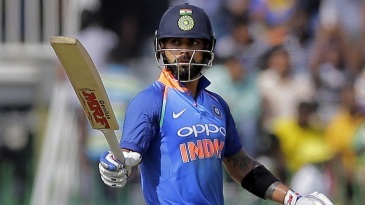 On a hard, flat Premadasa Stadium pitch bounded by one of the quickest outfields anywhere, India were 225 for 1 and the record ODI total of 444 seemed under serious threat.